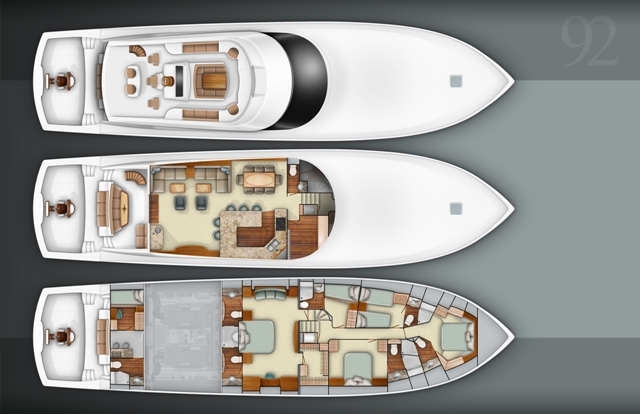 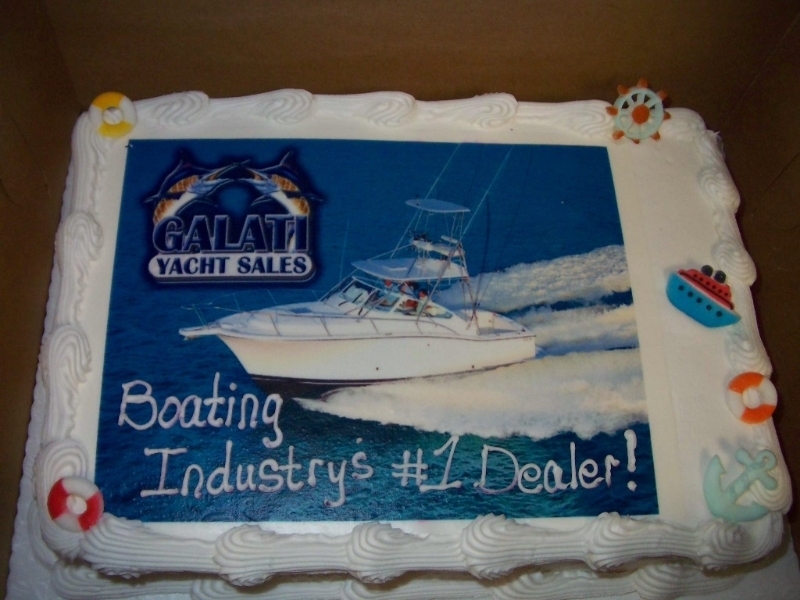 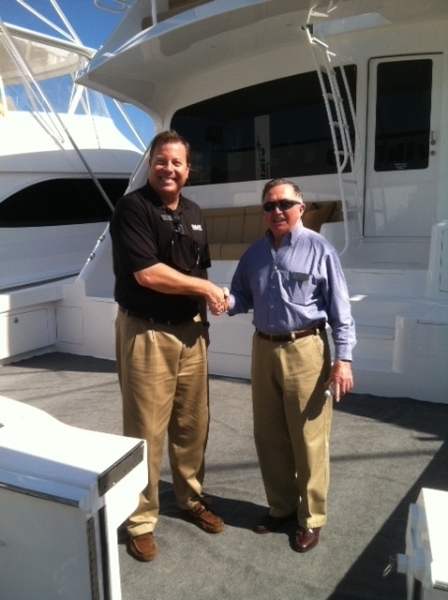 I specialize in selling new and pre-owned Viking Yachts for Galati Yacht Sales. 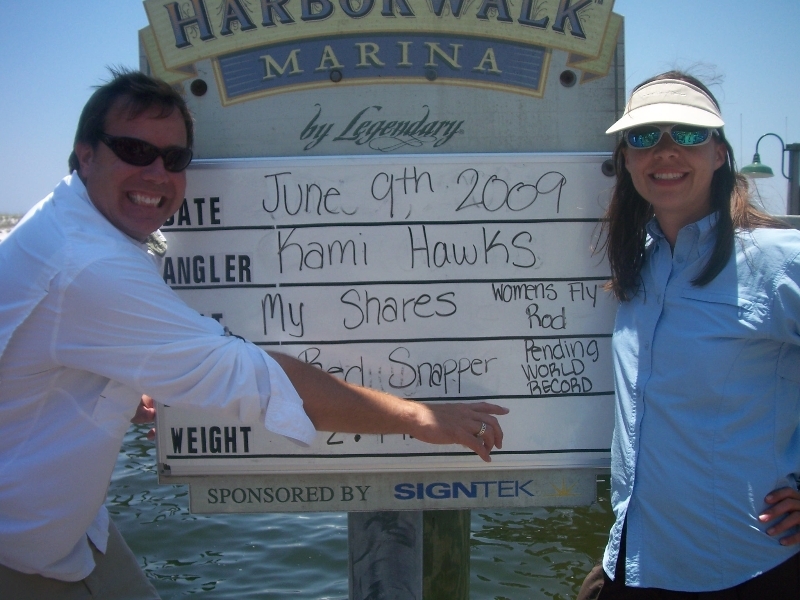 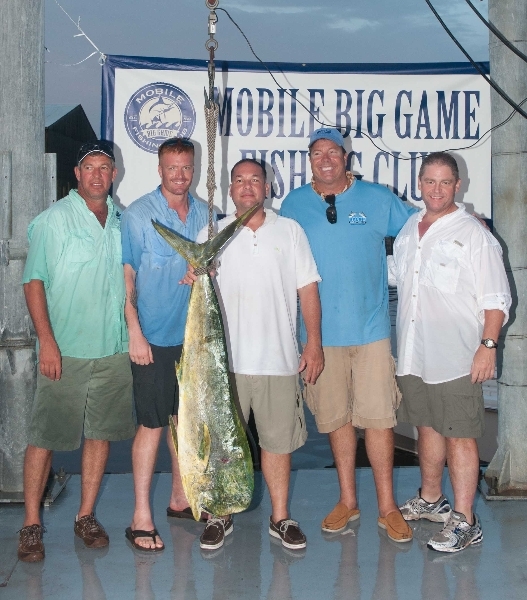 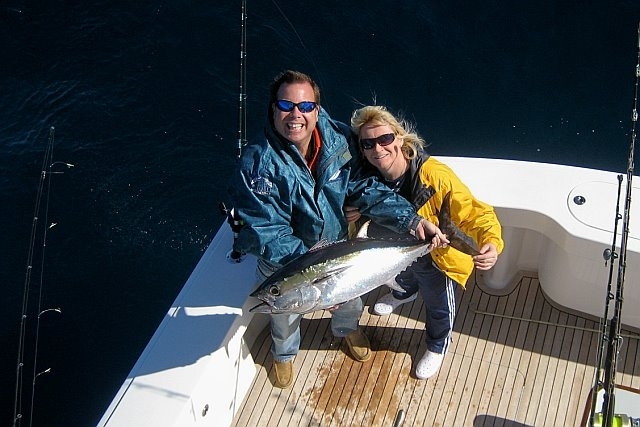 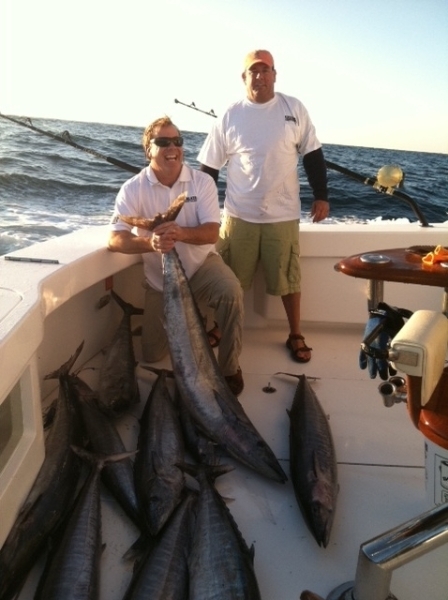 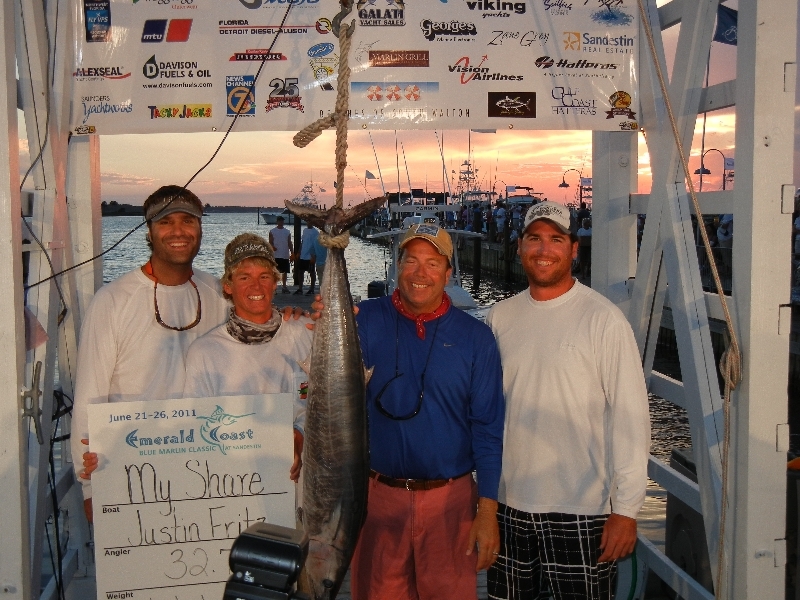 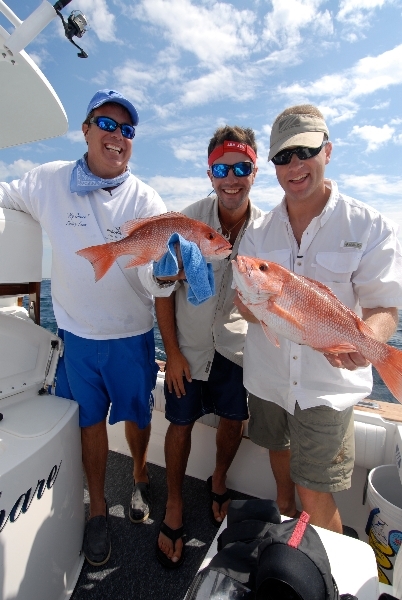 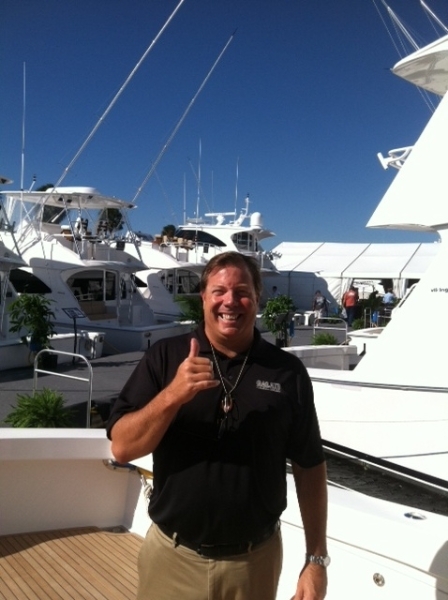 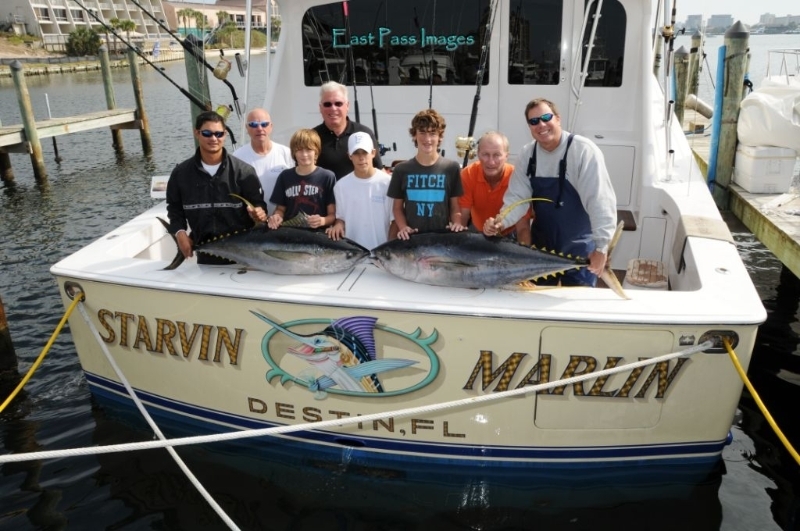 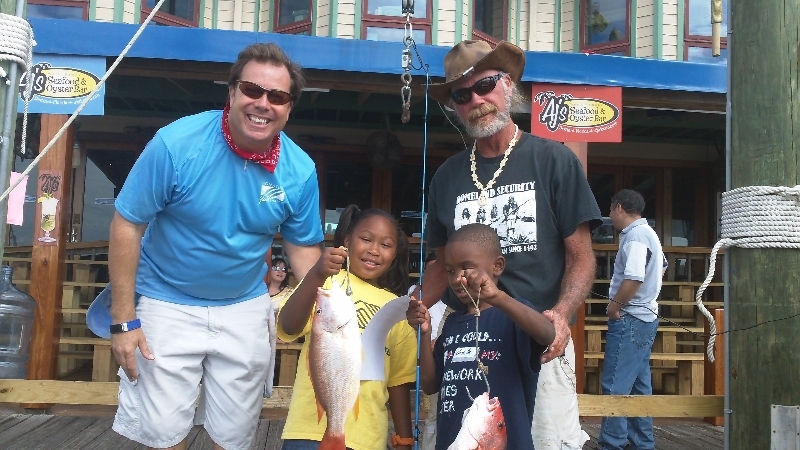 Based in Destin, FL I have been in the boat sales business for 25 years. 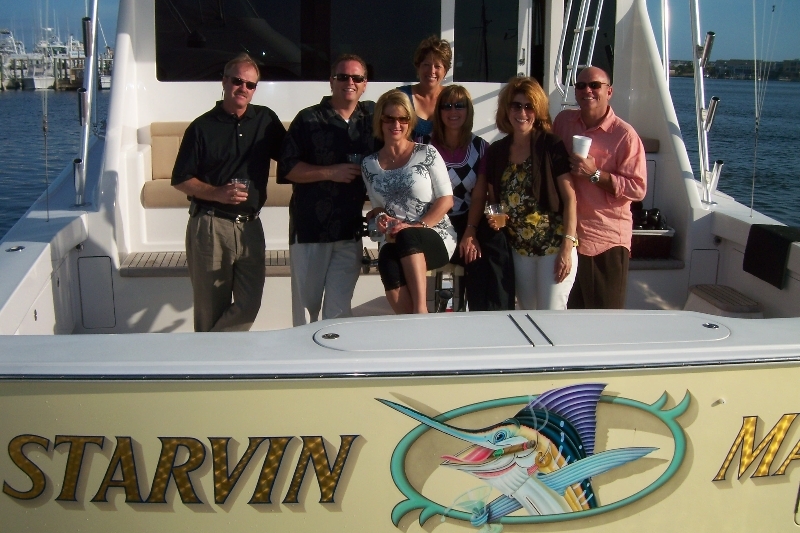 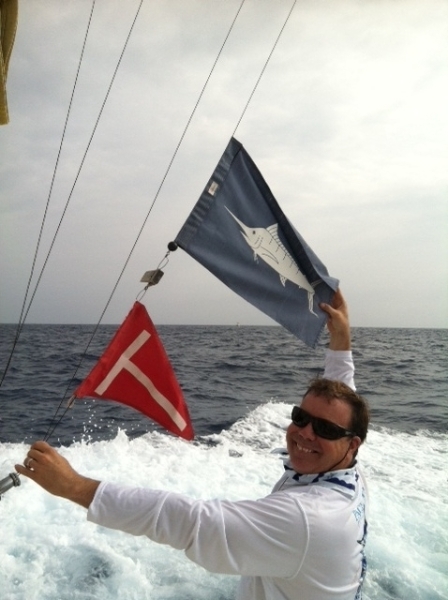 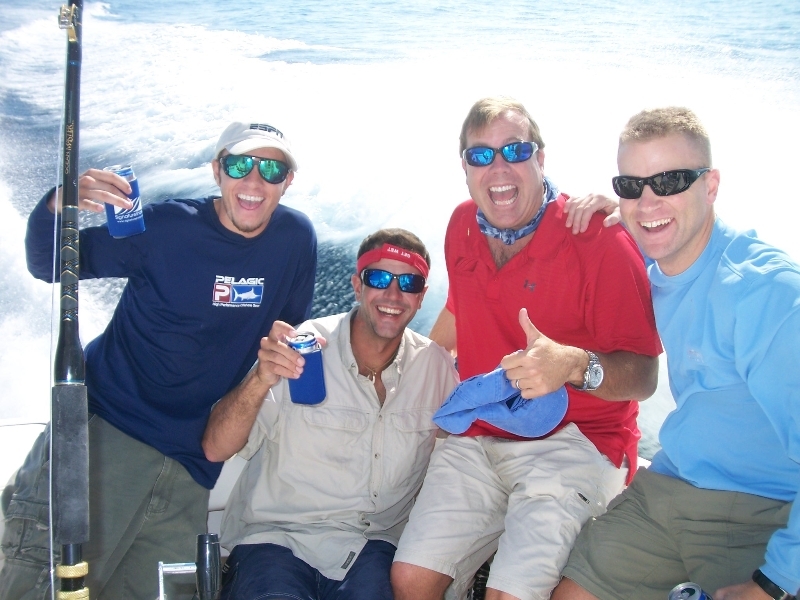 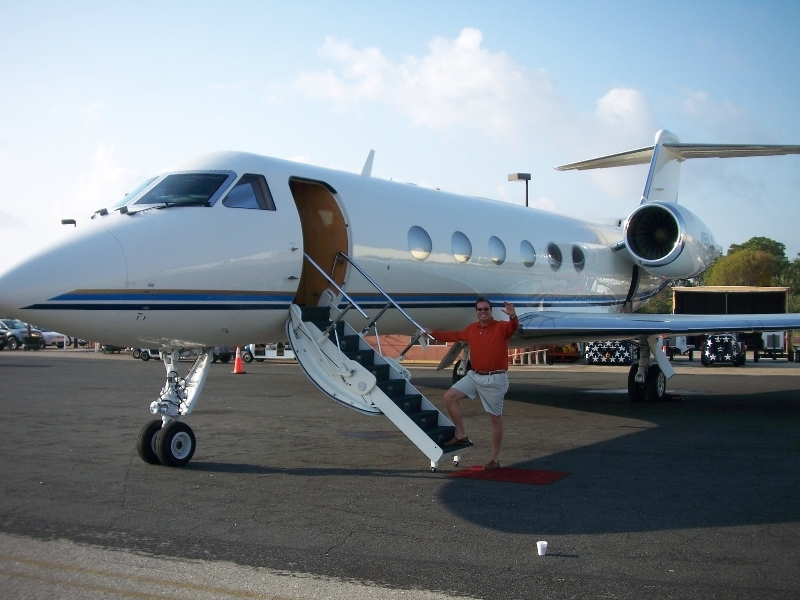 I hold a USCG Captain license, and am a graduate of Viking Yachts’ Masters Program in 2007 and 2011. 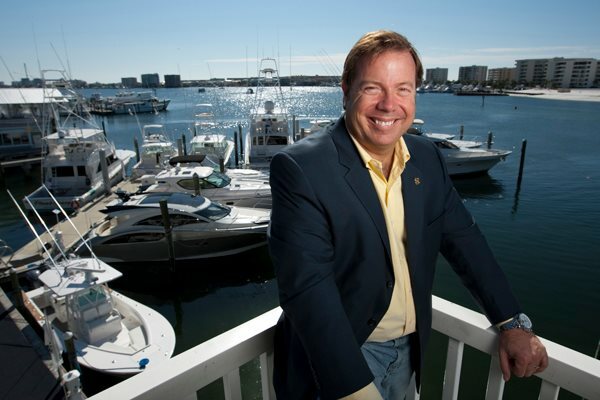 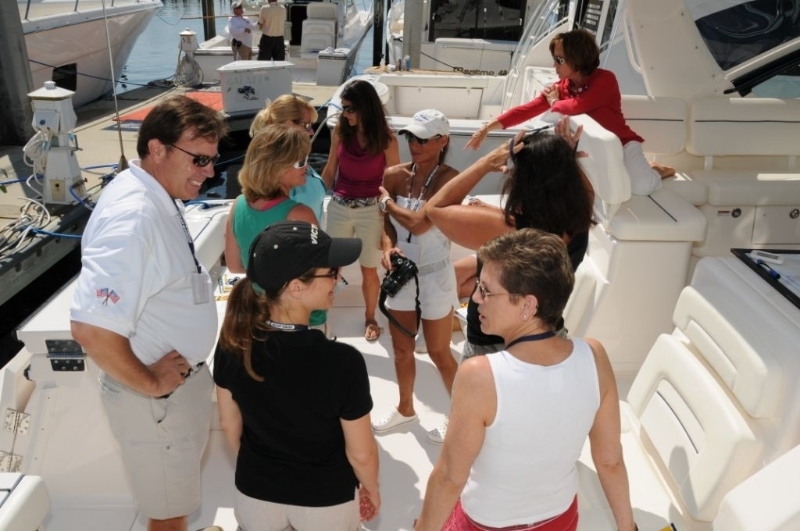 I’m a member of the Florida Yacht Brokers Association and was the first broker in Destin to receive the Certified Professional Yacht Broker designation. 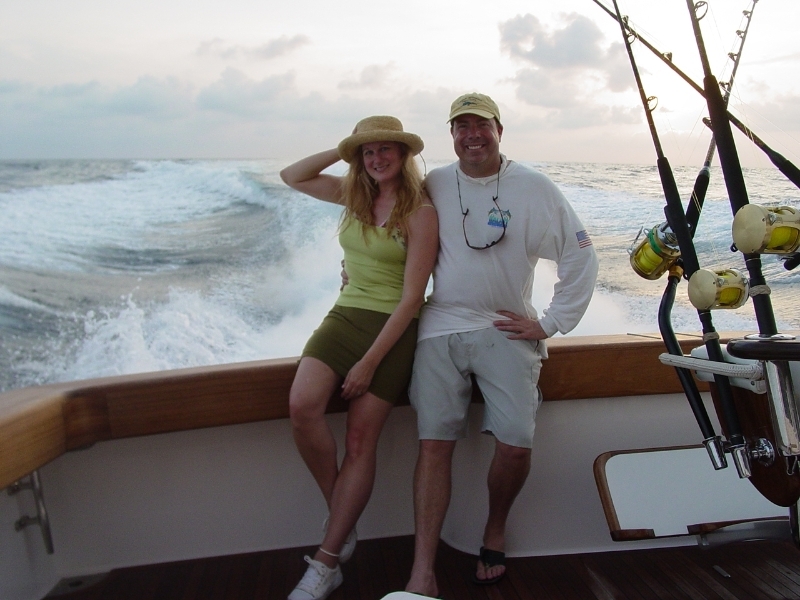 Born and raised in New Orleans, LA and married to Kendra LaNata Condon, my high school sweetheart, who is a prominent family law attorney in Destin .